This year’s annual Kouhaku was sorta ho-hum. I liked that Yoshitaka Yuriko led the red team, but am a little tired of Arashi leading the white team (five straight times!). They are pretty good (and their musical performance was great) but I would like to see more variety! Another disappointment was that Aiko is no longer on the red team. I always enjoyed her performances. 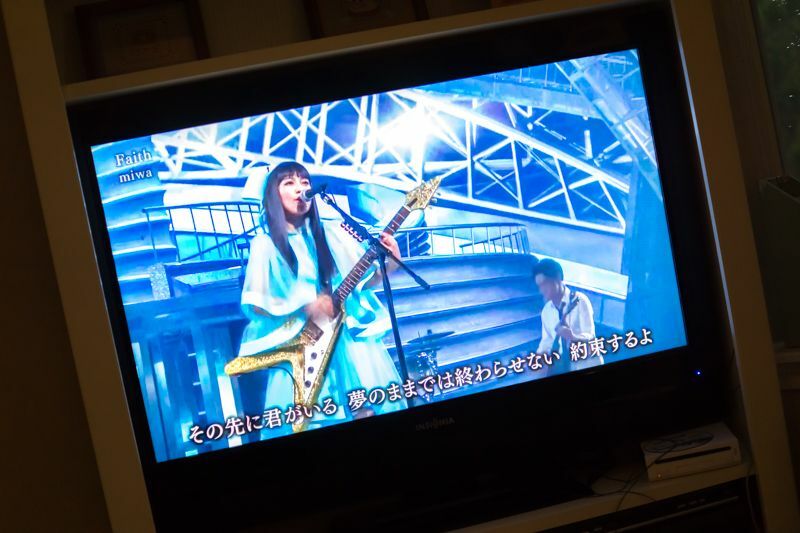 This year my favorites were Miwa, Perfume, and Kyary Pamyu Pamyu. 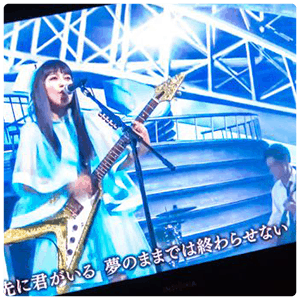 I like to see bands performers playing instruments and Miwa always plays guitar (even if it might not be live). I even like Tokio since they play instruments! Here’s a video of Miwa performing Faith”. She’s pretty great. Perfume is another favorite of mine. 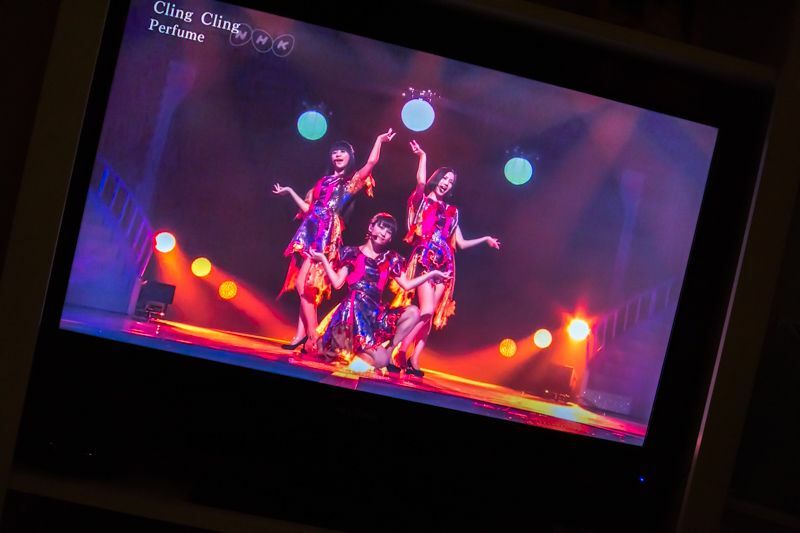 Their performance of Cling Cling was cool. The dancing was Bollywood style! I regret not seeing them in Los Angeles in November but it would have been difficult to pull off. Lastly, Kyary Pamyu Pamyu is just plain fun and crazy. Always interesting! Would have loved to see her show in Hawai’i last year!